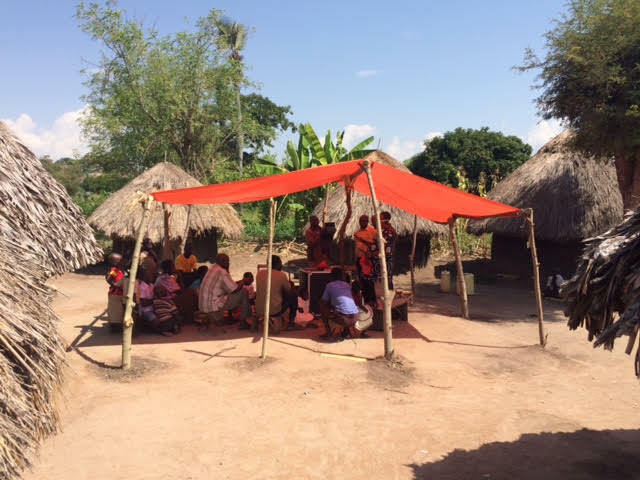 The July Outreach in Uganda is going well! 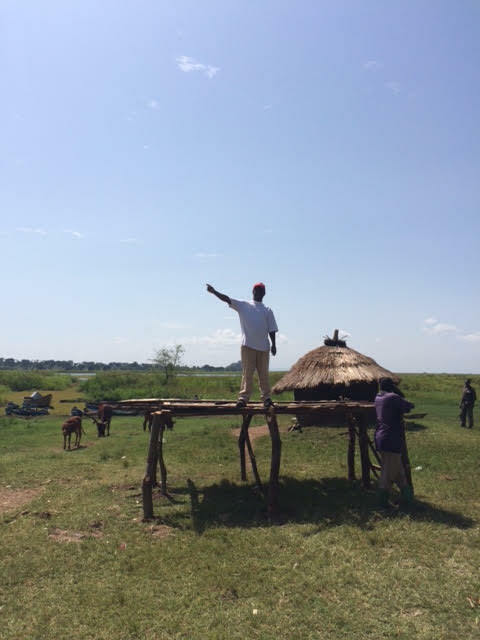 July 19, 2015: Arthur and team just arrived in Kampala for a meeting and then they go back to the field. The work of planting churches is going on well! 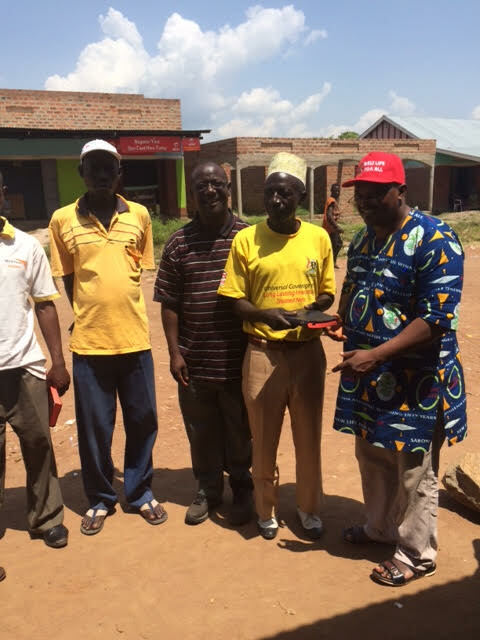 A Muslim leader has embraced Christ at Kyankoole church. Its important to share the good news of mankind’s Lord and Savior with all of God’s creatures, including those that follow Islam. But to do all such sharing in love, and with kindness – as the Bible says, “always be ready to give an answer to those that ask, for the HOPE that lies within you”. 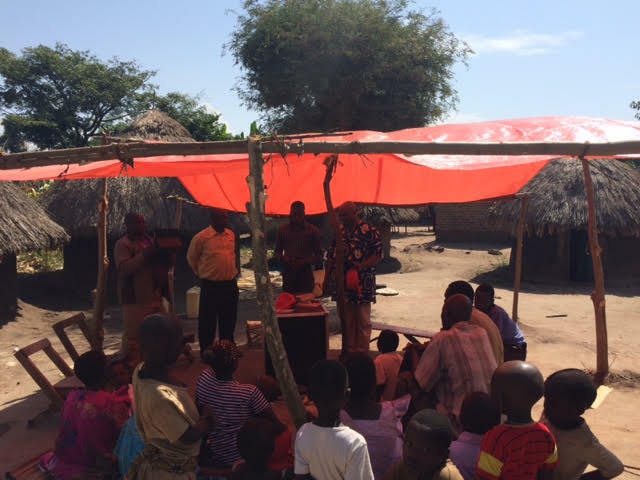 The Buyumba church is already planted, and new Christians are meeting and worshiping together! The Bible says “How pleasant for brothers and sisters to worship together in unity”. A new building is in the works – that is for sure – according to God’s timing, and His provision! Here Arthur is testing the platform built for evangelism. Be careful Arthur! You are watching your weight, aren’t you? Ha ha! Previous PostLeaders Gather for the July 2015 OutreachNext PostFurther updates & photos from July Outreach!